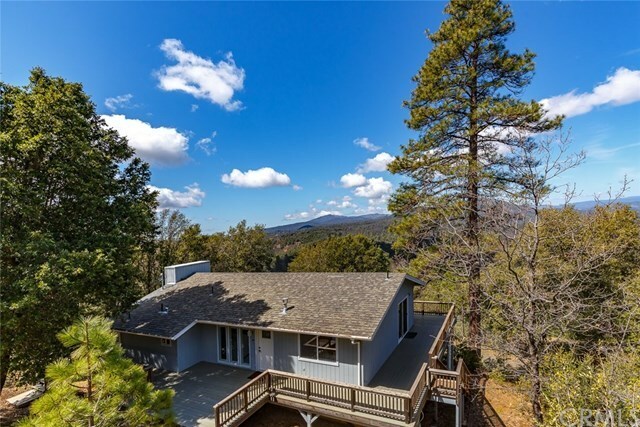 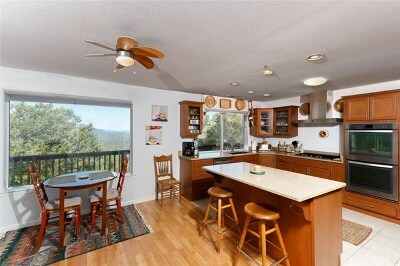 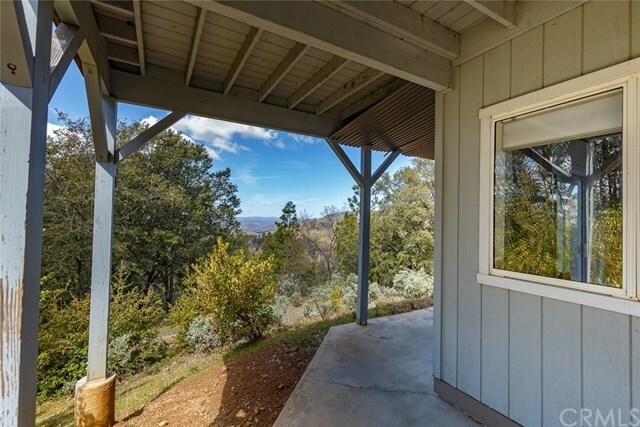 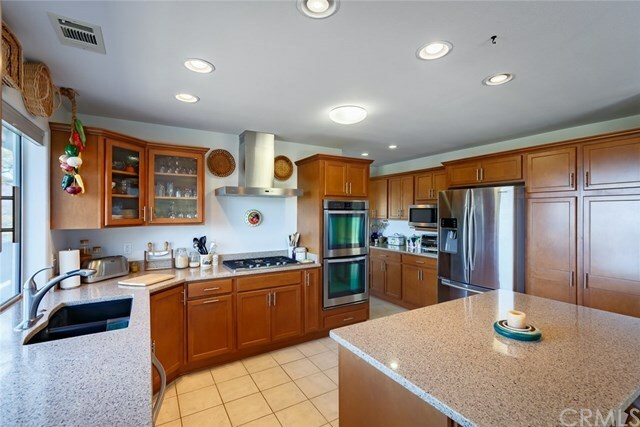 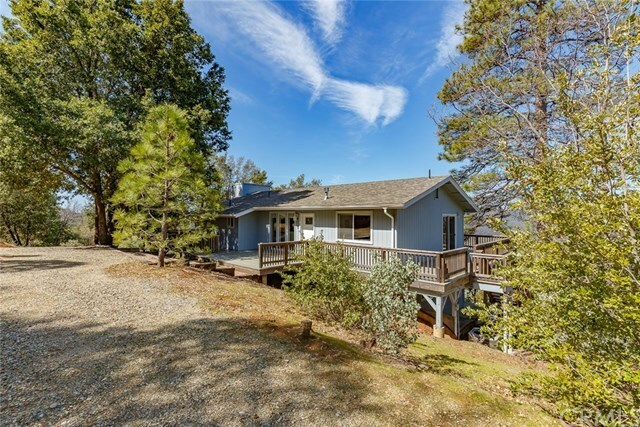 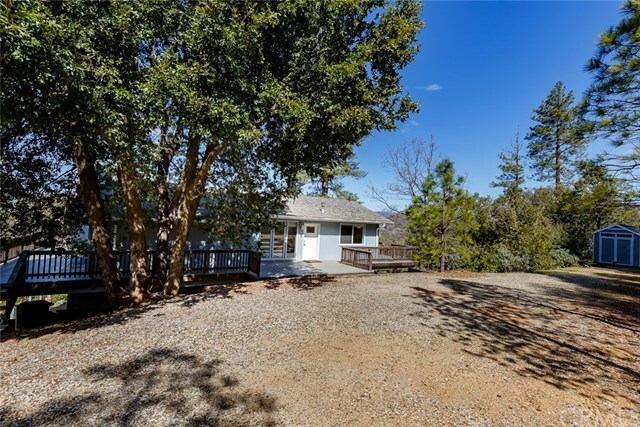 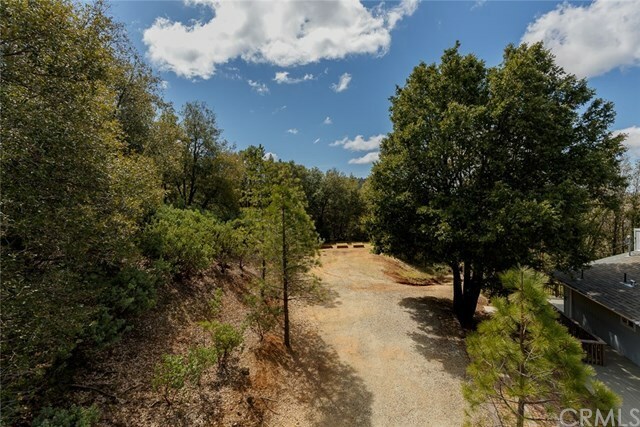 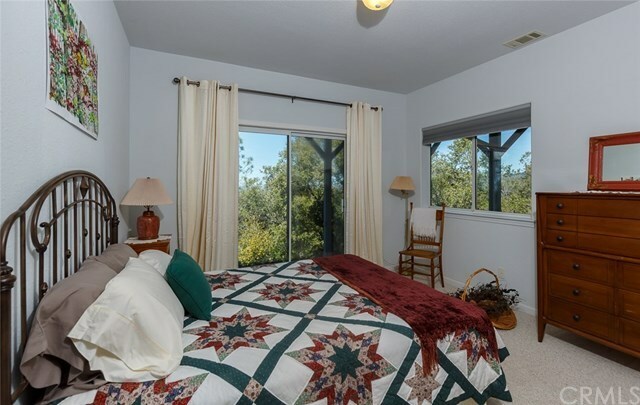 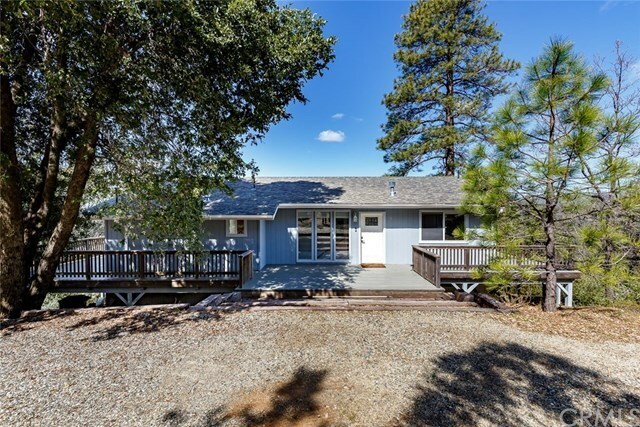 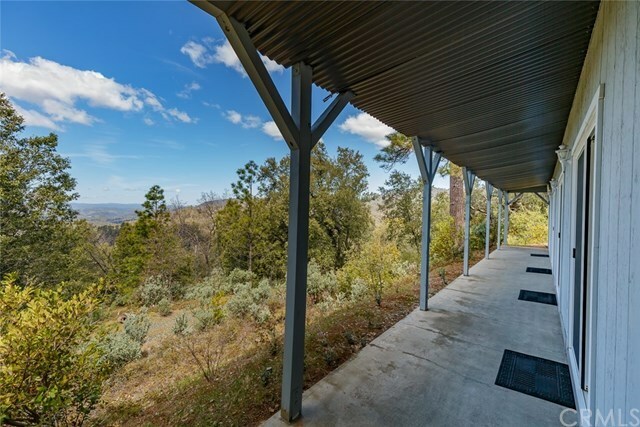 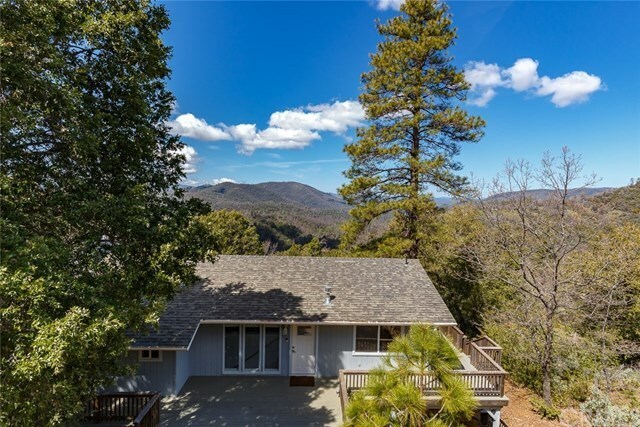 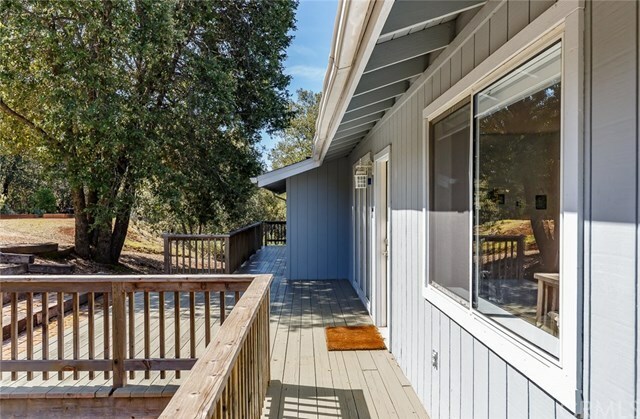 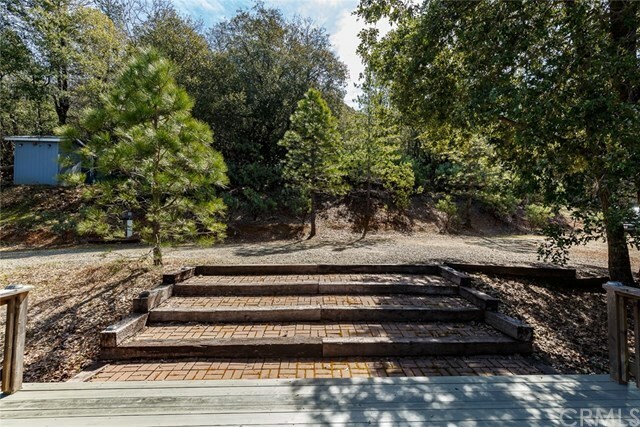 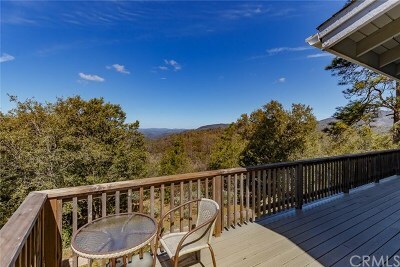 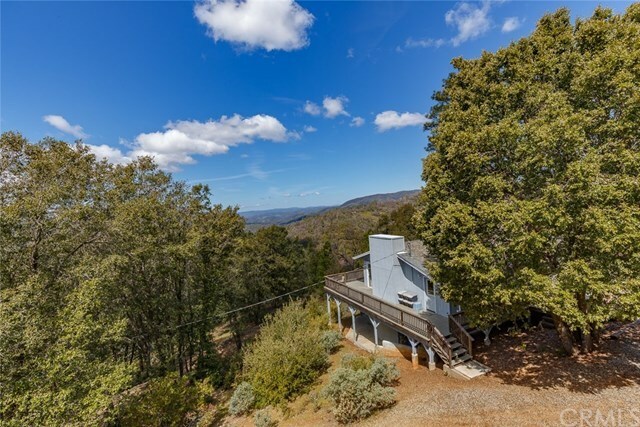 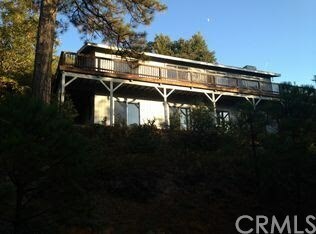 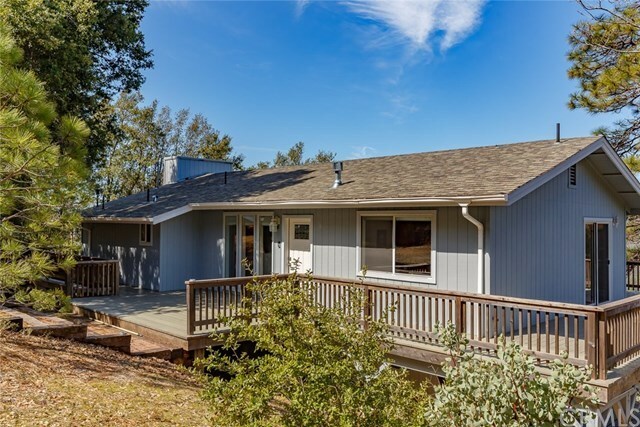 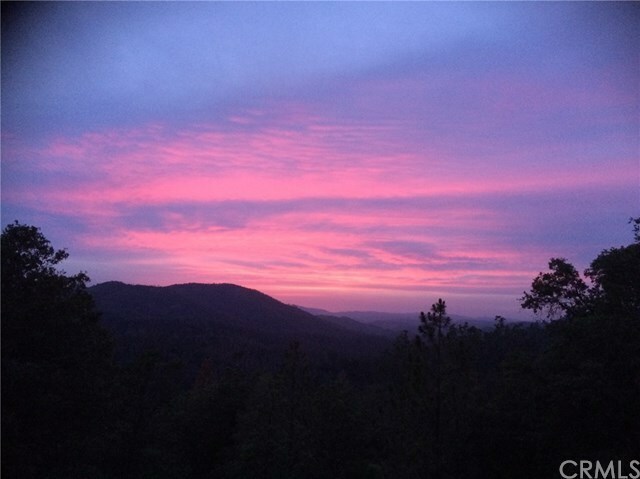 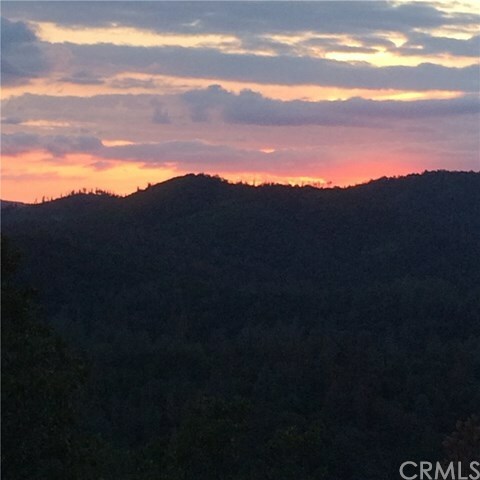 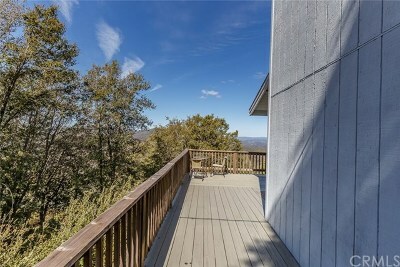 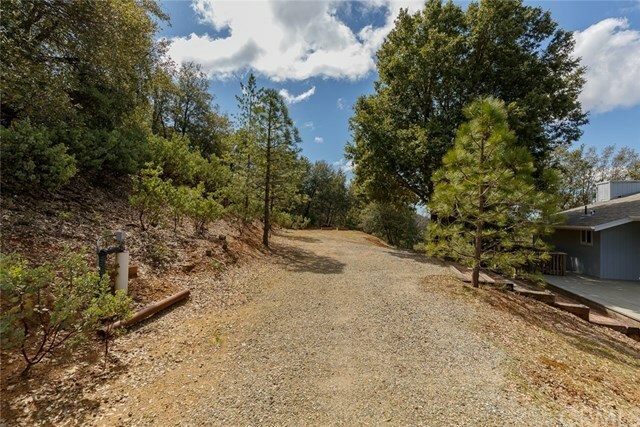 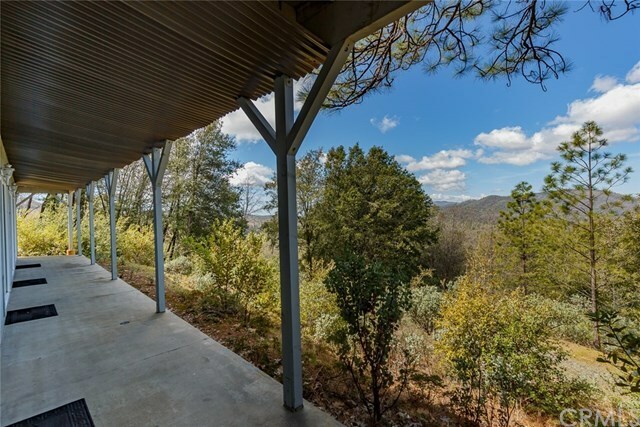 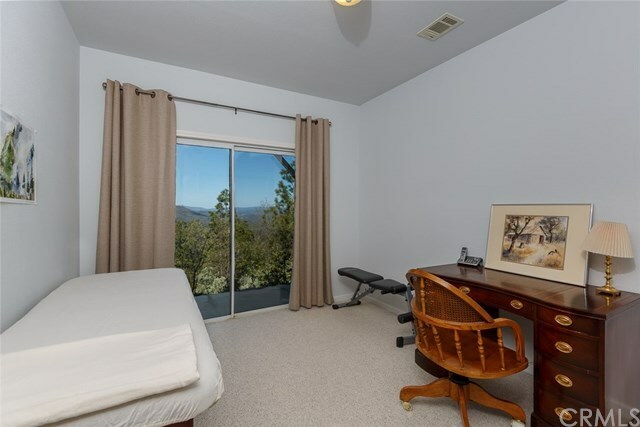 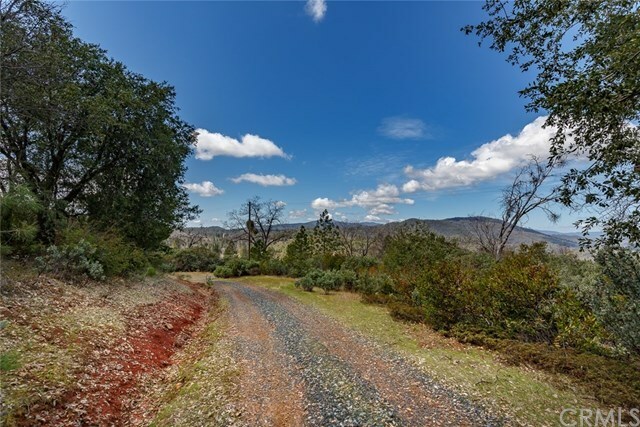 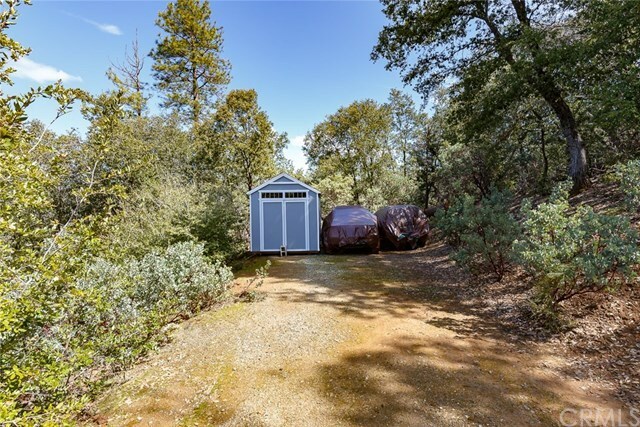 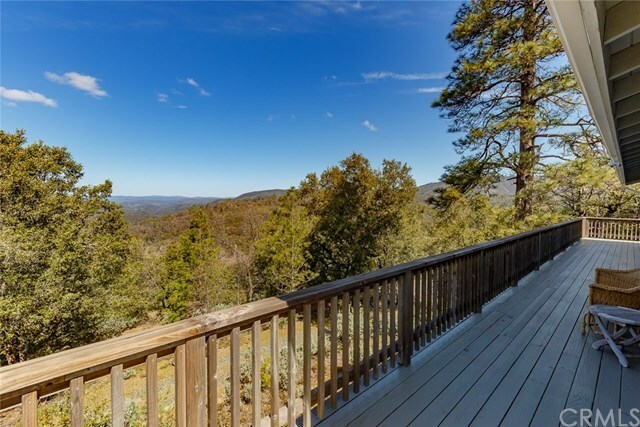 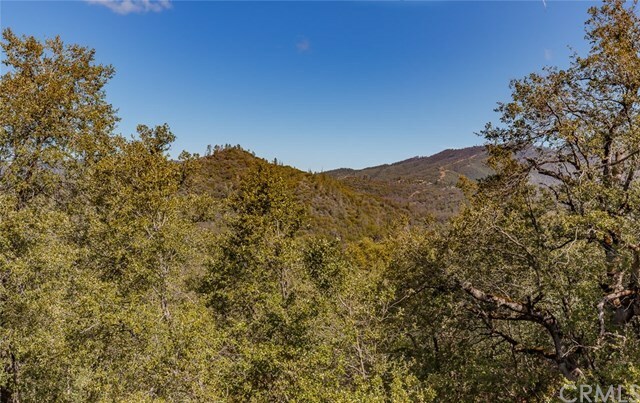 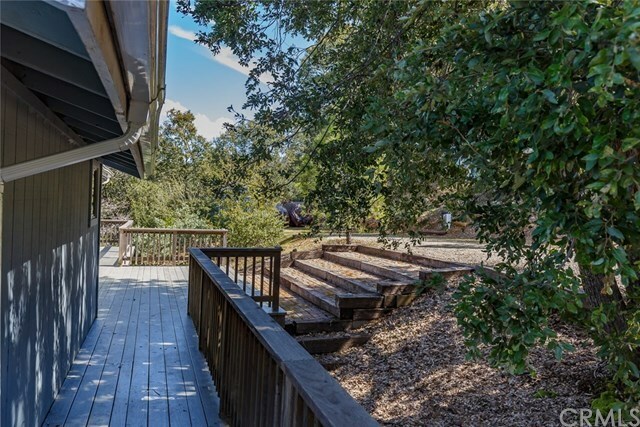 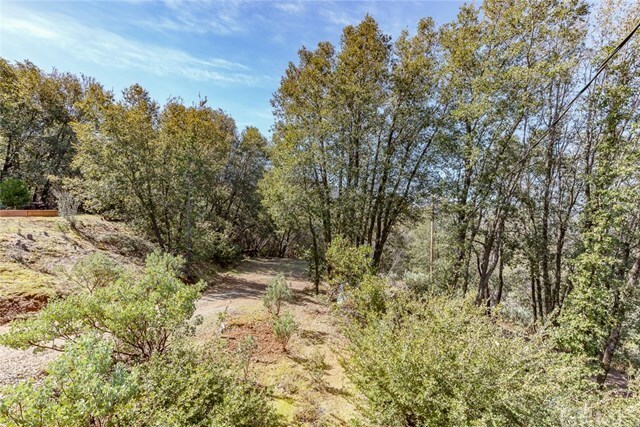 Gorgeous custom built home with panoramic mountain views within an hour of Yosemite National Park. 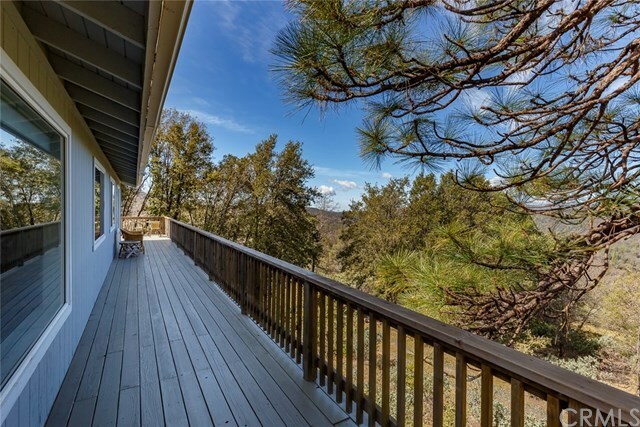 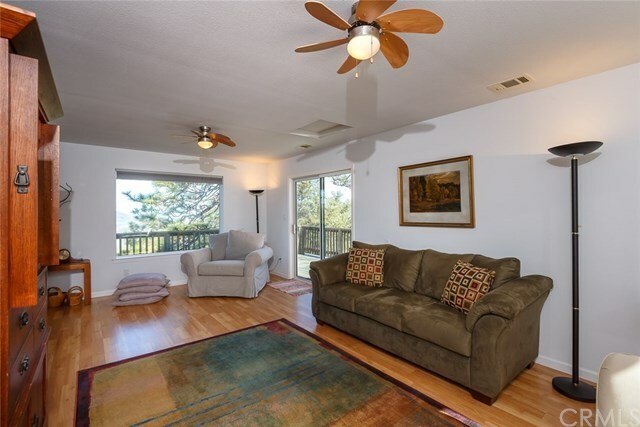 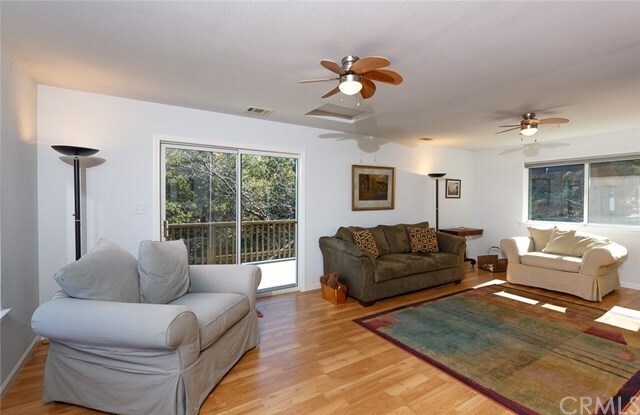 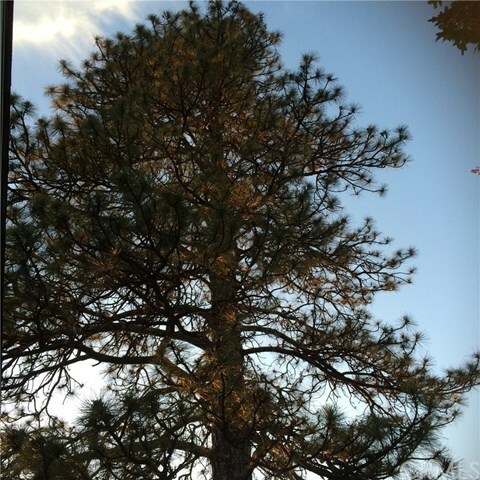 The reverse floor plan with the living spaces on the main level provides views that seem to go on forever, an abundance of natural light, areas to soak up the smell and sounds of the wind blowing through the pines, as well as access to the wrap around deck. 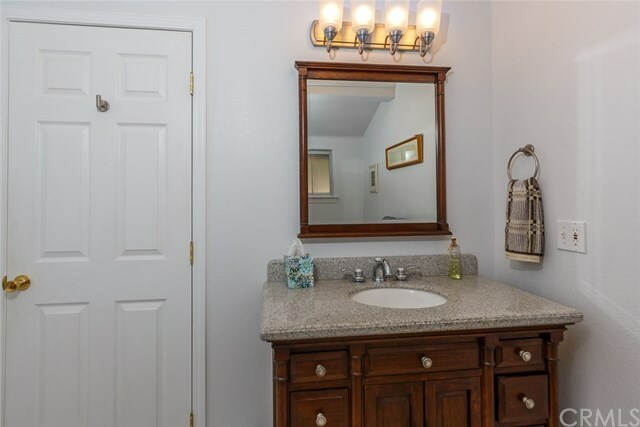 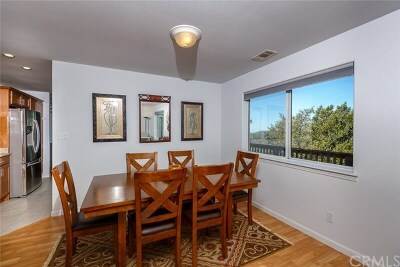 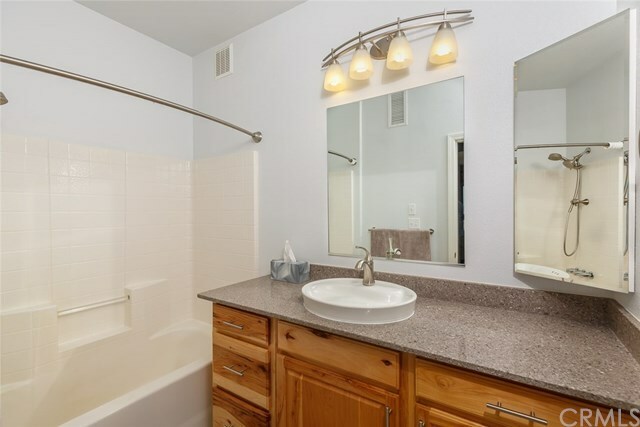 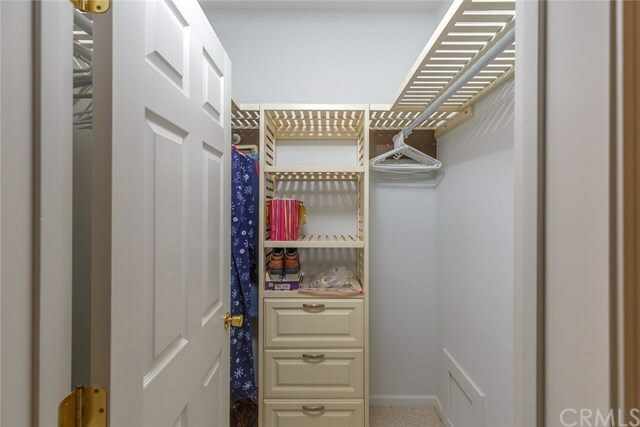 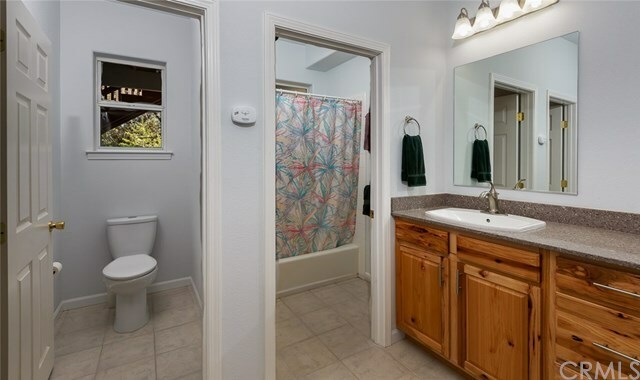 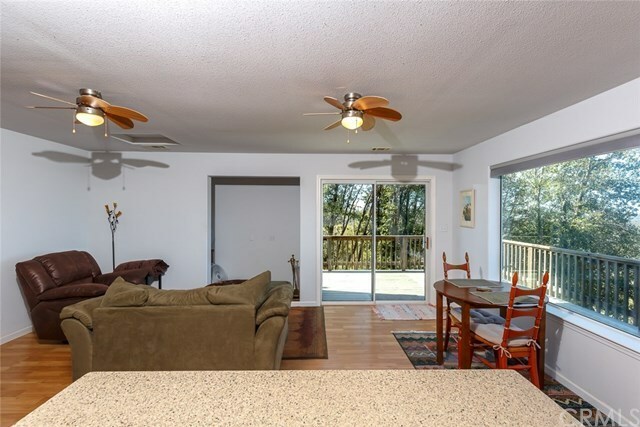 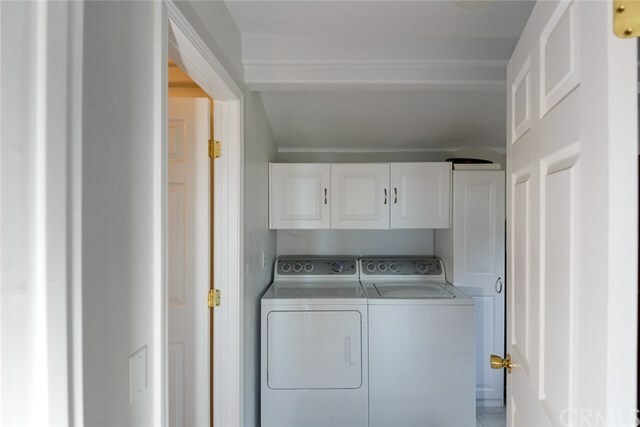 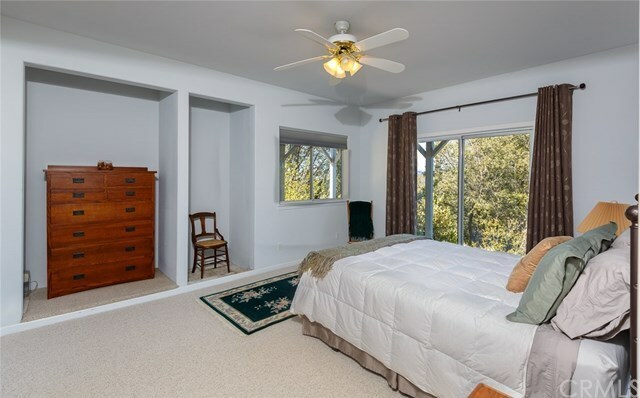 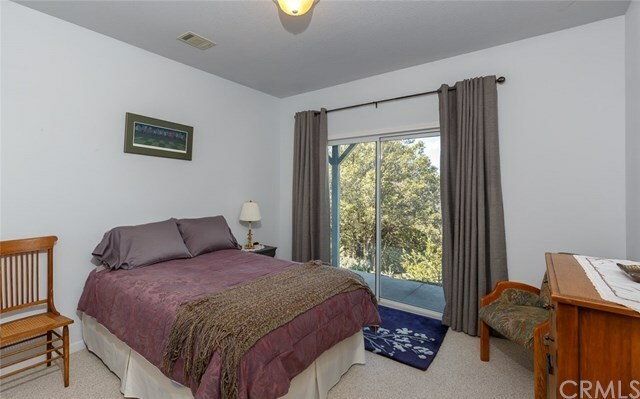 All 4 bedrooms are downstairs and have their own access to the covered patio right outside of all of the bedrooms. 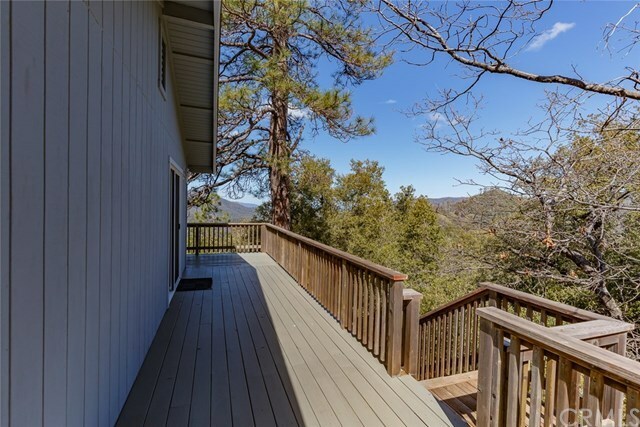 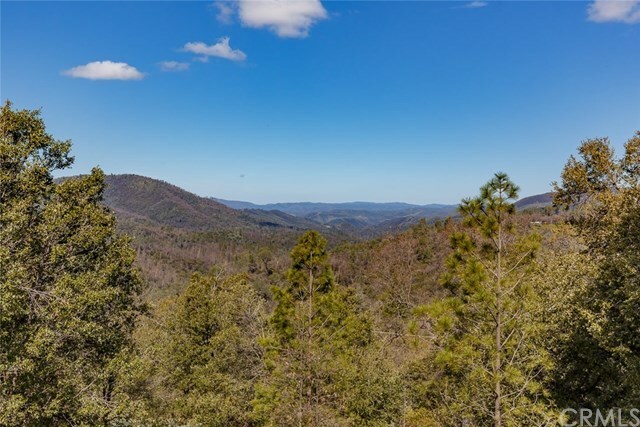 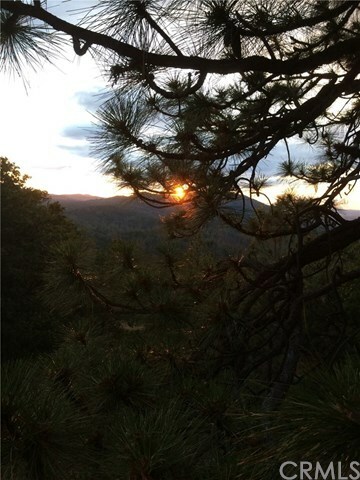 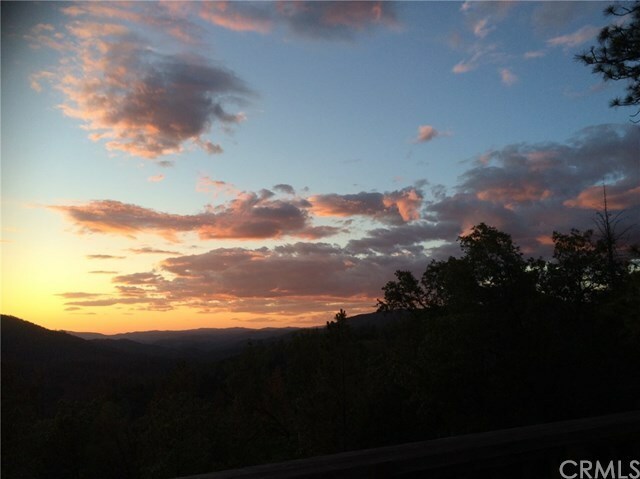 Come bring your adventurous spirit and once you reach this beauty you won't want to leave this peaceful retreat! 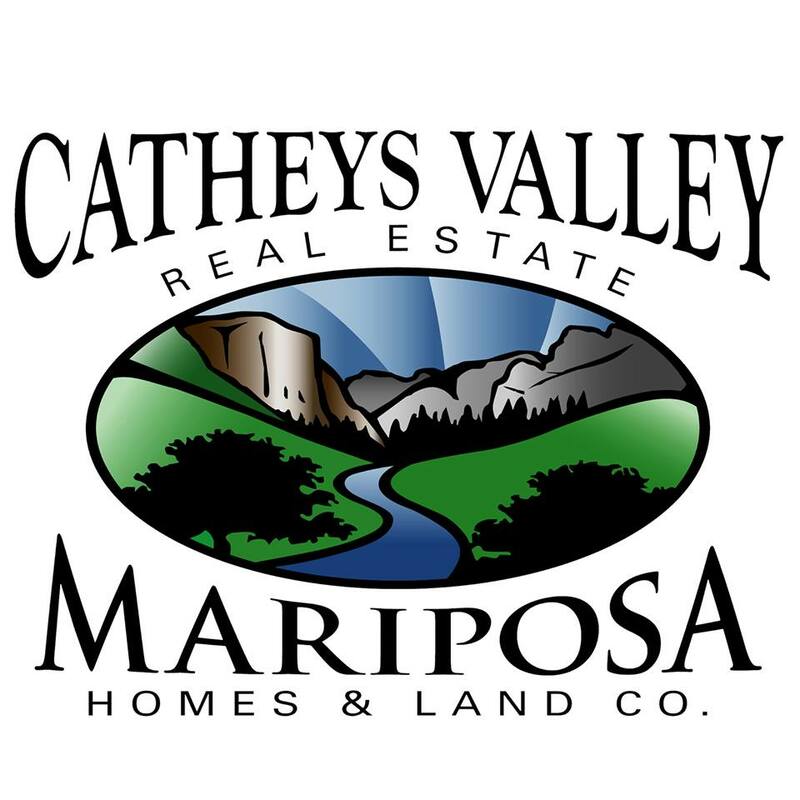 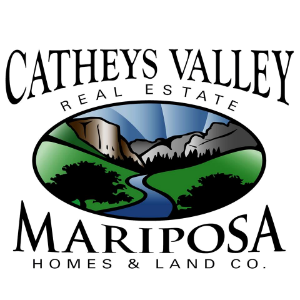 Directions: From Mariposa take Highway 140, turn right onto Triangle Road, turn left onto Buckingham Road. 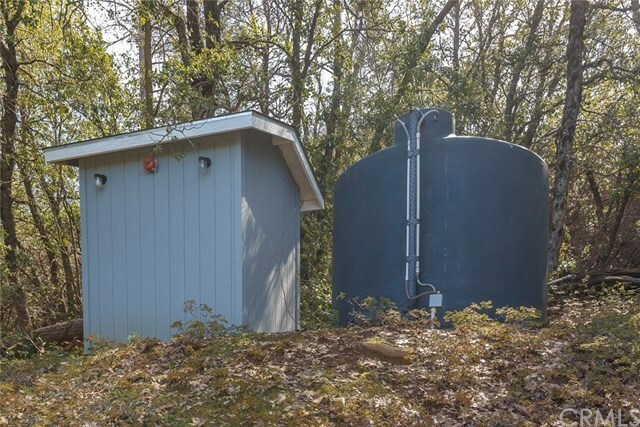 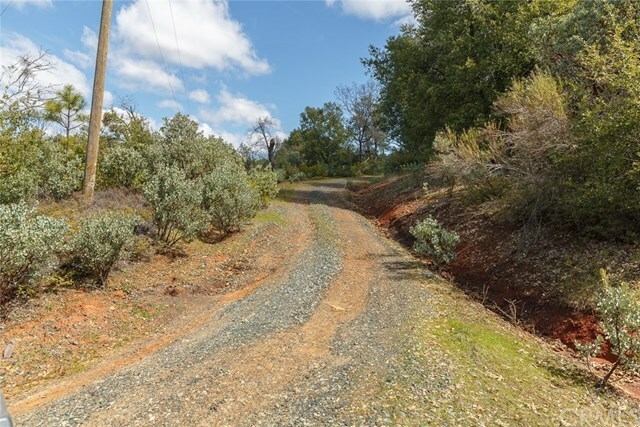 Follow Buckingham Road to Plumbar Creek to the address sign. 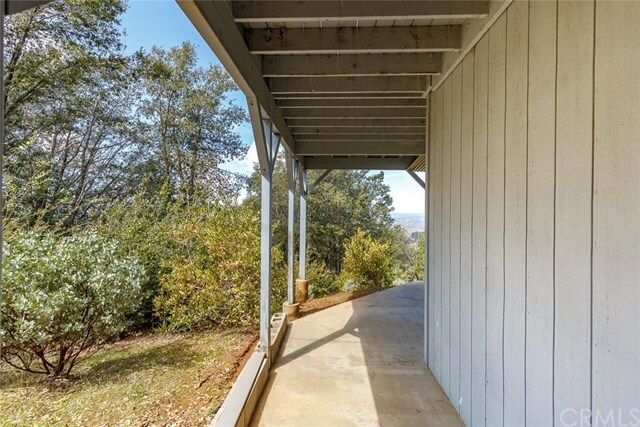 Once on the driveway stay to the left up to the home.